BIOFIAL makes the research, the design and the production of completed high-pressure units that accompany the hydraulic cylinders, which are appropriate for all the range of specialized applications. 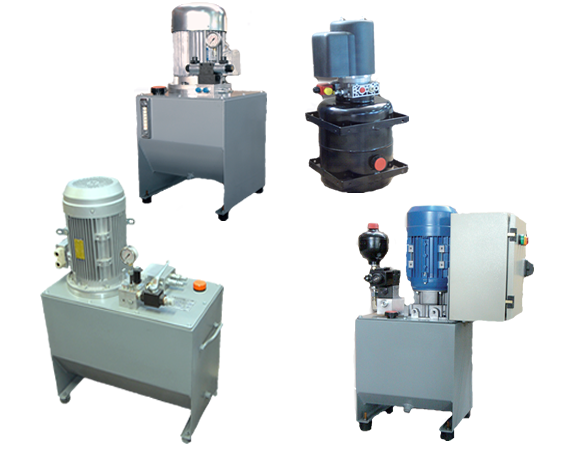 The tanks of those high-pressure units has a capacity which varies from 12 lt to 750 lt, and they are wholly manufactured by our company, with the use of contemporary privately owned machines for metal,cut and modulation. 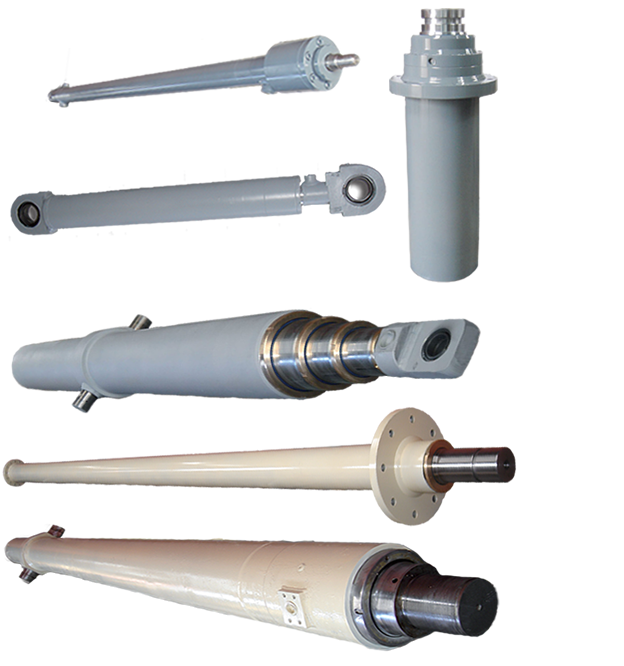 All the spare parts of the high-pressure units (block-valves, electro-valves,filters, e.t.c. )originate from the most dependable European industries.